Stem Cell Therapy – Damaged hair and hair loss can be truly demoralising and can haunt both men and women. 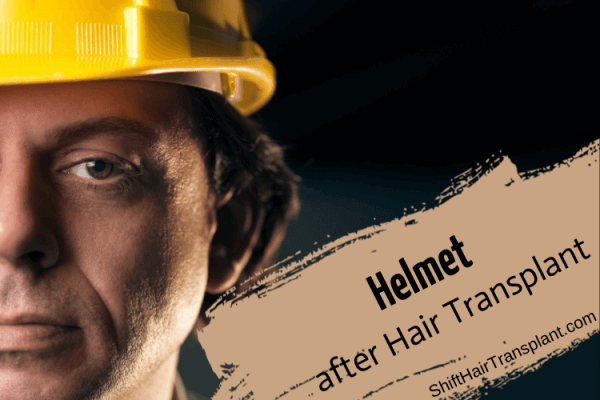 If you are looking for a hair loss solution, SHIFT Hair Transplant could be your answer. Many hair transplant technologies have emerged in recent years. In addition to natural cures, hair transplant routines can be both reliable and effective. Stem cell therapy plays an important role in hair transplantation and is one of the industry’s most powerful treatments. 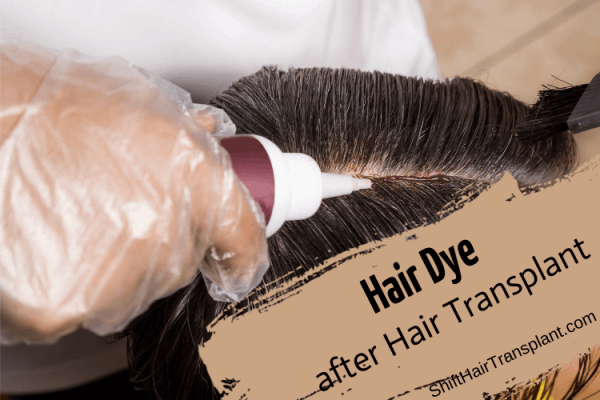 Hair treatments using stem cells are a very different procedure. Stem cell therapy is a non-surgical approach to hair loss which stimulates the growth of new hair follicles. Every hair follicle has a stem cell in the middle. The stem cells are responsible for cellular growth and nourishment. For hair to multiply and become healthy, it should have good stem cells. Hair treatment through stem cells draws strongly on this theory. Human hair grows on follicles. Follicles exist in the scalp. Dead or damaged follicles prevent the growth of new hair. Stem cells stimulate the growth of new follicles, so new hair appears on the scalp. Stem cell therapy involves transplanting new follicles. Scaffolding is known for its high percentage of stem cells and is also responsible for rapid hair growth. When experts inject this into the patient’s scalp, new hair follicles can form. Scaffolding helps new hair follicles to grow in the right direction, and in the long run it can eradicate baldness. SHIFT Hair Transplant focuses strongly on scaffolding. With age, the number of healthy follicles on the scalp decreases. Sooner or later, the follicles stop responding to the brain’s chemical signals. In such situations, hair transplant in Turkey becomes useful. New follicle stem cells remove the old ones and regenerate healthy hair. According to SHIFT Hair Transplant, stem cell therapy fights hair loss and improves hair texture. Patients who undergo stem cell therapy should not face hair loss again. Hair treatment using stem cells is a structured process. If patients are experiencing moderate hair loss, two sessions will be sufficient. On day one, doctors will take 500 or more follicles from the head, then culture these follicles and process them to more stem cells. On day two, the doctors will insert the cultured follicles into the scalp. And this summarises the hair restoration routine!